UFC 205 is in the books, but there is no rest for MMA fans in sight. Following the blockbuster card and an intense weekend of coverage from all manner of media outlets, we’re back at it with a full slate of 25 fights spanning two continents. Neither offering will be confused with the grandest event in promotion history, but there are fun fights and intriguing fighters spanning both cards. The European slate features the incomparable Teruto Ishihara, the oft-delayed return of wild man Ian McCall, and the UFC debut of former Bellator heavyweight champ Alexander Volkov. The weekend gets kicked off in Belfast, Northern Ireland, and is headlined by a middleweight rematch between Gegard Mousasi and Uriah Hall. Hall will be looking to get back on track and replicate his stunning victory over the Belgian. Read on for the breakdown of the main event of UFC Belfast. First of all, this is puzzling matchmaking. 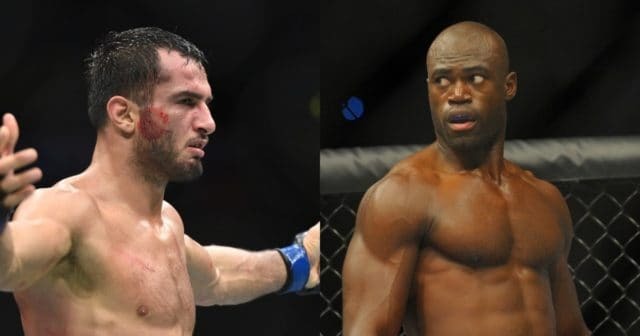 Since their first encounter 14 months ago, Mousasi has re-established himself as a borderline title contender, even in the deep and rejuvenated middleweight division. 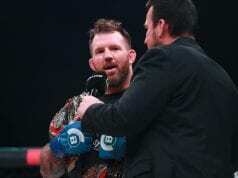 He has beaten Thales Leites, Thiago Santos, and Vitor Belfort, finishing the latter two and making it look easy. Hall, meanwhile, has dropped his two bouts since topping ‘The Dreamcatcher,’ falling to Robert Whittaker by decision and suffering a knockout to the surging Derek Brunson. Usually, the UFC likes to pit winners against winners and fighters coming off losses against one another. Next, the first fight was a tremendous victory for the uber-dynamic Hall, but he is essentially being asked to make lightning strike twice. It does not seem remotely repeatable. Mousasi dominated the opening round with pressure and top control. 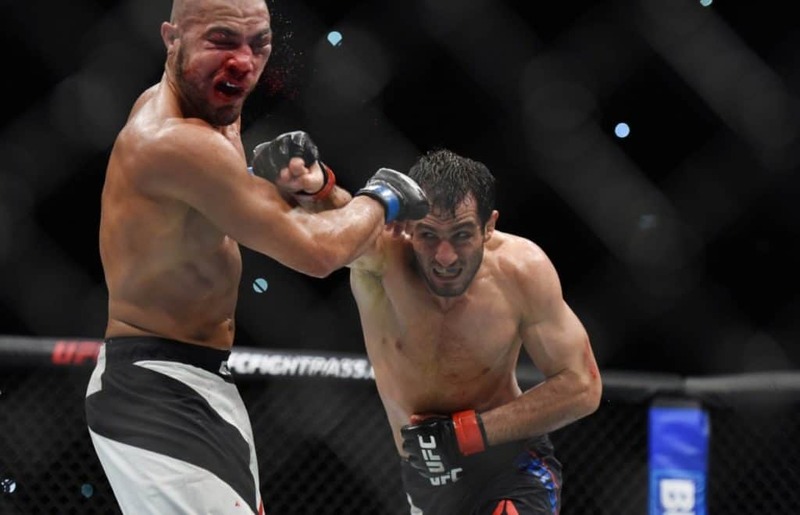 As he looked to resume his assault in round two, it took a jumping spinning back kick to the face, followed immediately by a flush flying knee, followed by a barrage of punches to finish Mousasi. Even for a gifted and flashy striker like Hall, doing something like that again is out of the question. Mousasi’s clearest path to victory lies in replicating the first round for another five minutes. Deny Hall the space he needs to uncork his flashy kicks, take him down, and generally make life miserable for him with ground and pound and positional advancements. The Dutchman is no slouch in the stand-up department either. He is defensively responsible while also being dangerous at all ranges with punches, kicks, and knees. As already mentioned, Hall is offensively potent, particularly with his kicks and his ground and pound. Although he is improving in these areas, he has a bad habit of going through periods of inactivity and backing himself to the fence. The former tendency cost him in fights with Whittaker and Rafael Natal, and the latter helped lead to his knockout against Brunson. Hall is a bit like fellow middleweight contender Yoel Romero, except being nearly impossible to hold down and lacking the ability to land a knockout shot at any range. Hall has shown the kind of dynamism and athletic ability that could end the fight at any moment, but even a Hail Mary shot might not be enough against Mousasi. The Dutchman wasn’t even all the way out after two kill shots and a barrage of punches that would have put down a rhino. “The Dreamcatcher’s” well-roundedness, newfound aggression, and grappling chops will be enough to get the job done. The Pick: Mousasi by second-round submission.